Opening Hours: 24 hours via our website. Phone orders: 9am - 5pm, Mon - Fri. Orders placed before 3pm are usually delivered next day. TonerGuy is a leading UK supplier of the highest quality remanufactured and compatible toner and print ink cartridges to GP practices across the UK. 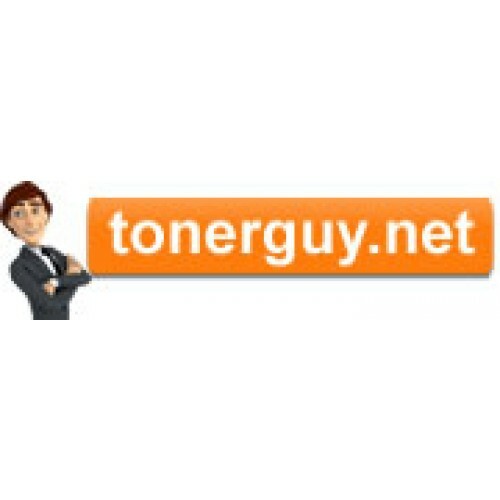 TonerGuy's experienced and friendly service ensures you are never without toner or ink at the best possible prices around. Unlike cheap copies made from outside of the EU, TonerGuy recycle once used ‘original' toner cartridges and drums in the UK which comply with EU law, are much higher in quality and are ISO9001 and ISO14001 certified. 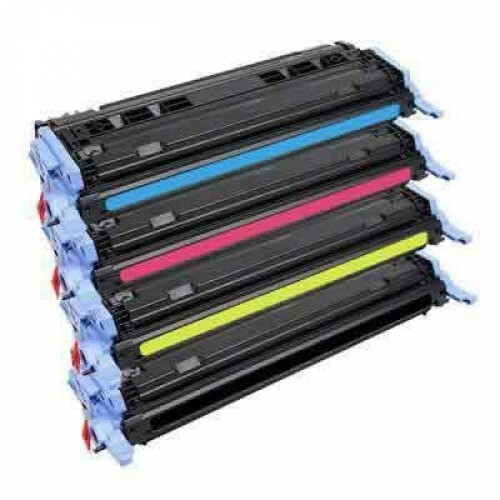 By using remanufactured cartridges you will make large cost saving compared to the ‘original’ manufacturers prices whilst at the same time are guaranteed for longer. The ‘chip’ on the cartridges are replaced (when they have them) so your printer will be happy too. Industry leading loyalty scheme (for more see below). 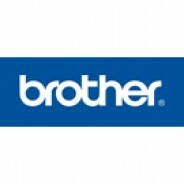 Free Printers – this is a service contract where the printers are supplied and maintained for free and all you pay for is the toner you use. Not only does TonerGuy supply the best quality, they also offer a 3 year Warranty on toners and 1 year on ink, just in case of any unlikely faults. 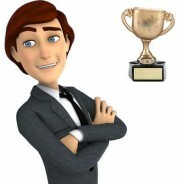 If for some reason you’re not 100% satisfied, TonerGuy offer money back guaranteed, hassle free. Excellent service and communications. All cartridges and toners that I have ordered from TonerGuy have been compatible with our machines and arrive promptly. Nearly always at least 50% cheaper than the branded equivalent. You also earn reward points for each purchase which quickly accrue so that you can purchase items for the surgery or use for staff incentive schemes. Highly recommended. Supplier of remanufactured toner. The cheapest drums and toners, and they will also support your printers. They will replace them if they break down. Next day free delivery. You also earn reward points, to purchase new supplies.